Get the free version of the #1 Paid App in Ireland & New Zealand! 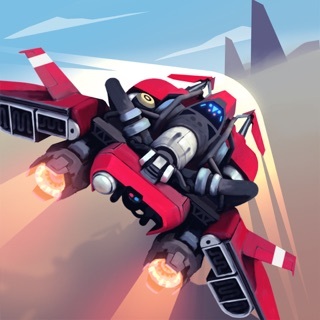 #2 Paid App in the UK! 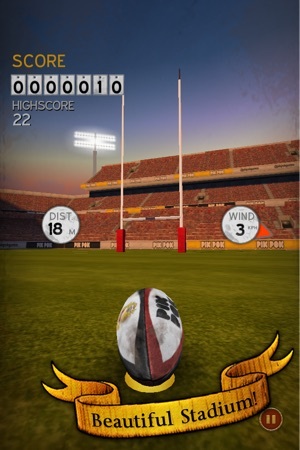 Flick Kick Rugby Kickoff brings intuitive, quick to play, on the go fun. "An amazing game. 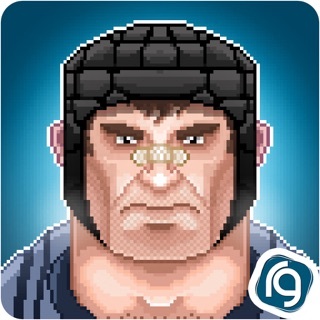 Really addictive - get it!" 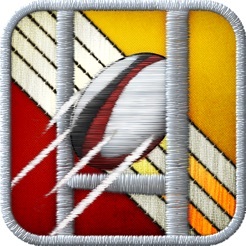 "Supremely addictive, amongst the most addictive apps I've ever had the pleasure of using"
The intense pressure, excitement and skill of Rugby conversion kicking is a moment away. Challenge yourself to see if you have what it takes to be the hero on the day and win the match for your team. 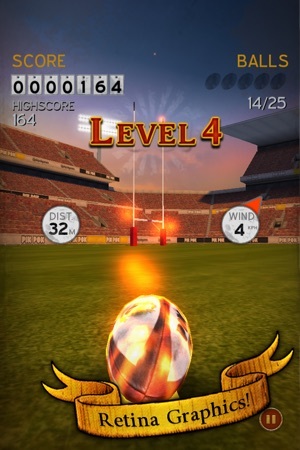 ○ Intuitive Flick Kicking: Control the angle and curve of your kick with the flick of your finger. 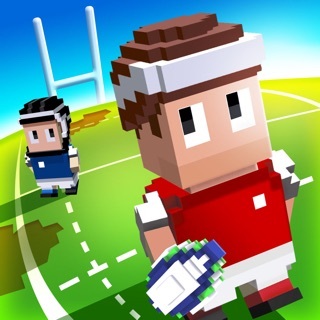 ○ Realistic Rugby Pitch: 360 degree wind with shifting severity. 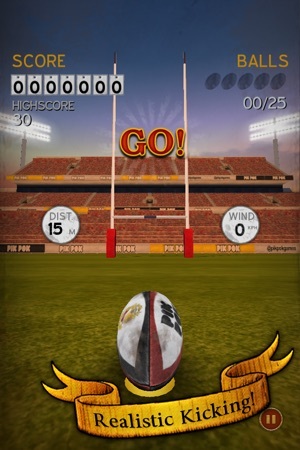 Anything from a light breeze to gale force winds must be taken into account if you want to score a conversion. 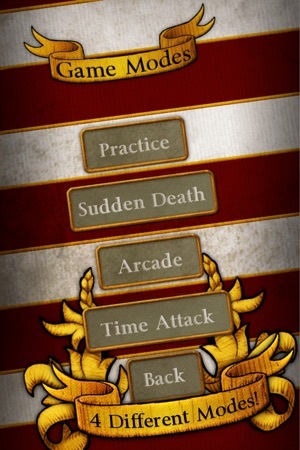 -○ Sudden Death: The classic test of skill. 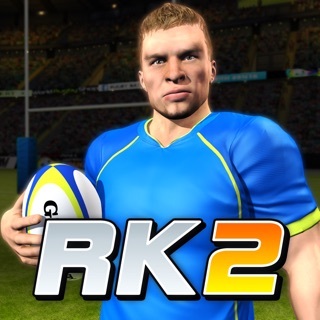 No time limit, just keep making kicks to add multipliers to your score. -○ Arcade Mode: 5 kicks taken from five different positions. Score as many points as you can. The 5th kick at each position will award you bonus points if you make it. Each successful goal will earn you points, but keep your eyes on wind strength and direction. Total is out of 25 possible kicks. 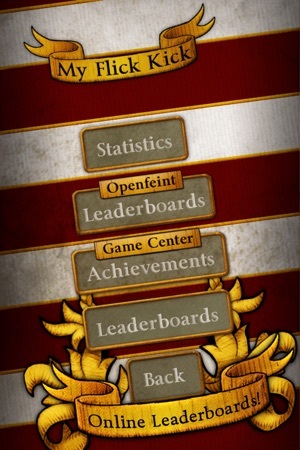 ○ Game Center Leaderboards and Achievements: Show your friends that you're the best kicker around. 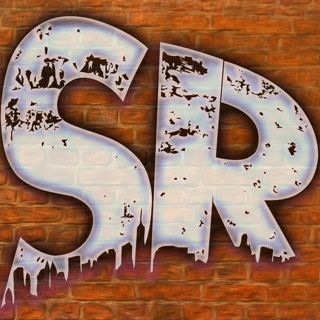 This app is pretty decent. However, it really needs the at addition of an option to get rid of the stupid metric system. It would make a lot more sense if you could change the meters 2 yards or feet. And kilometers? For windspeed? Who can even understand that gobbledygook? They need to add something in the options to allow for the changing of the stupid metric measurements into Imperial. That would make this game a whole lot better. Love this game! Please update it for iOS 11! It is pretty fun but now there are banner ads in game along with the already present full screen ads. Either is fine but both are a bit much.